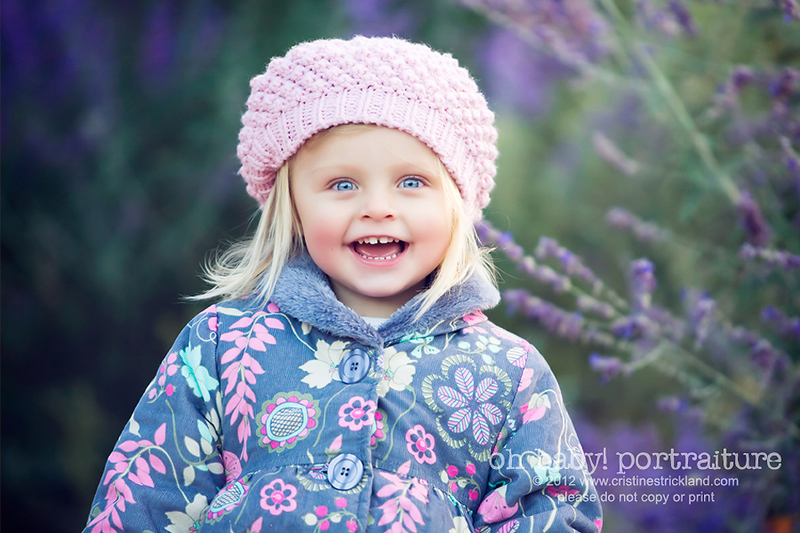 I photographed Kylie last fall after it cooled off but before the flowers had faded. 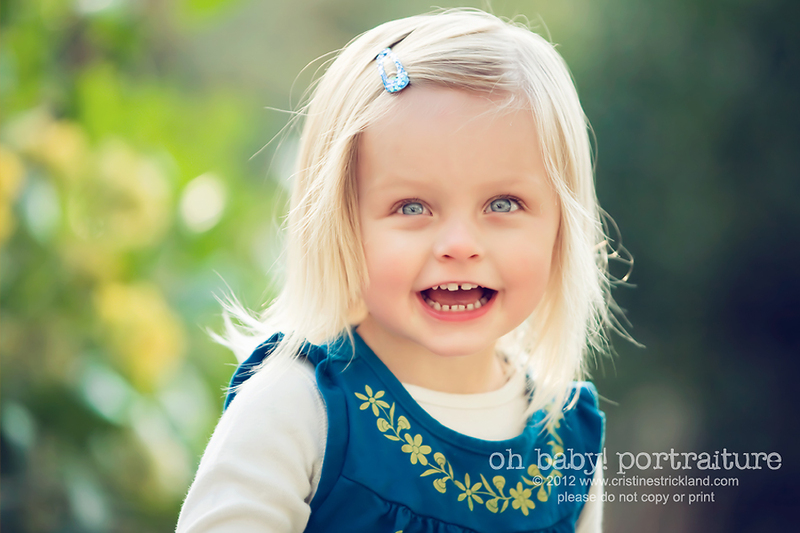 She has the prettiest blue eyes. I remember chimping the camera, just amazed at how bright they were. And her smile, infectious. She was so excited to show me around her walking trail just outside of her Grand Junction home. 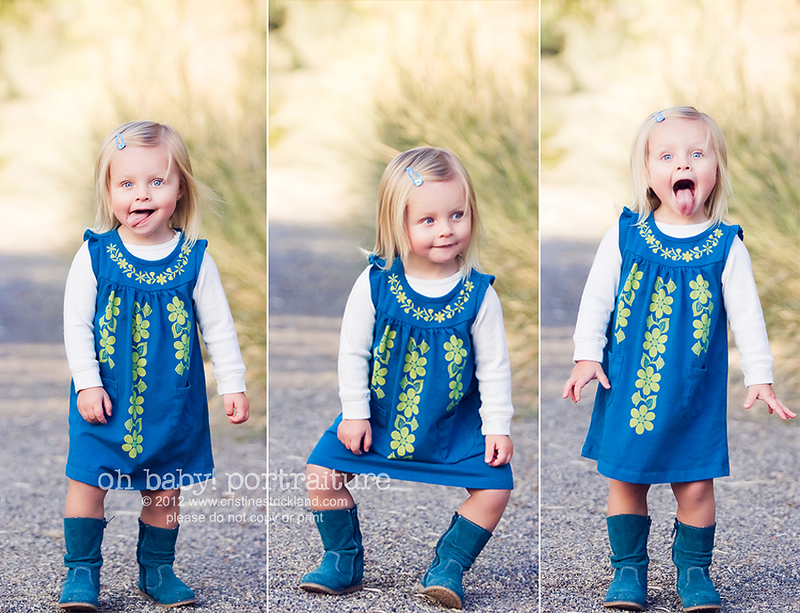 I just loved her little dress and how well it matched her boots. It’s the Marimba Mini Dress from Tea Collection and it looks like one of those that would wear and wear. We always toss a pair of leggings under my daughters dresses as she grows taller and this one certainly would be cute next spring as a little tunic. Kylie’s mom bought it at Kairos and I’m sure it’s sold out but I noticed that there’s a couple of sizes left on the Tea website if you’re quick. As the evening light left us, Kylie let us know she was done. 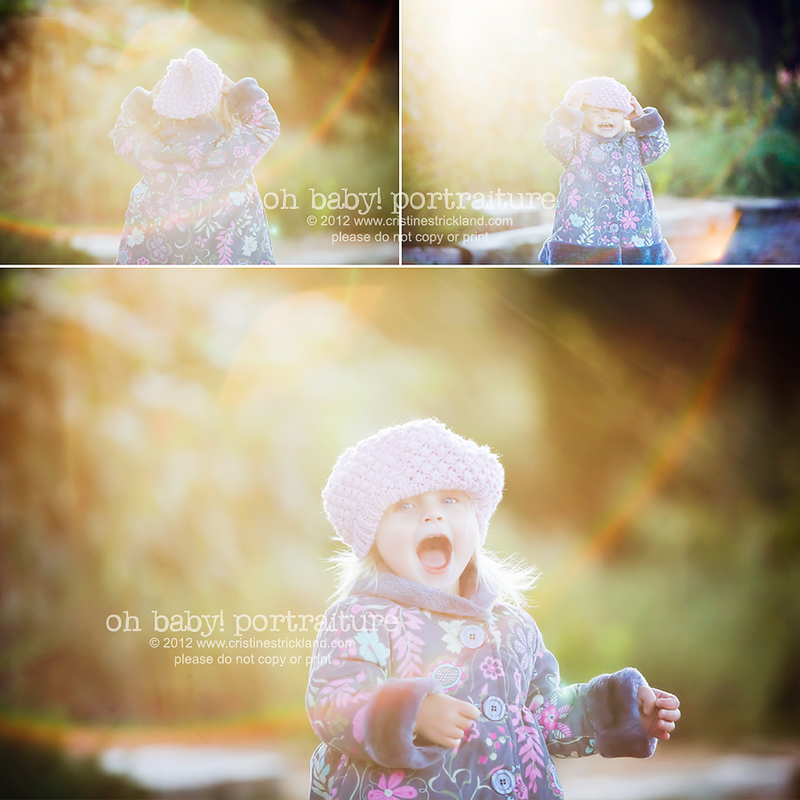 I love to catch kids as they really are, tantrums and everyting. See you next time sweetie. 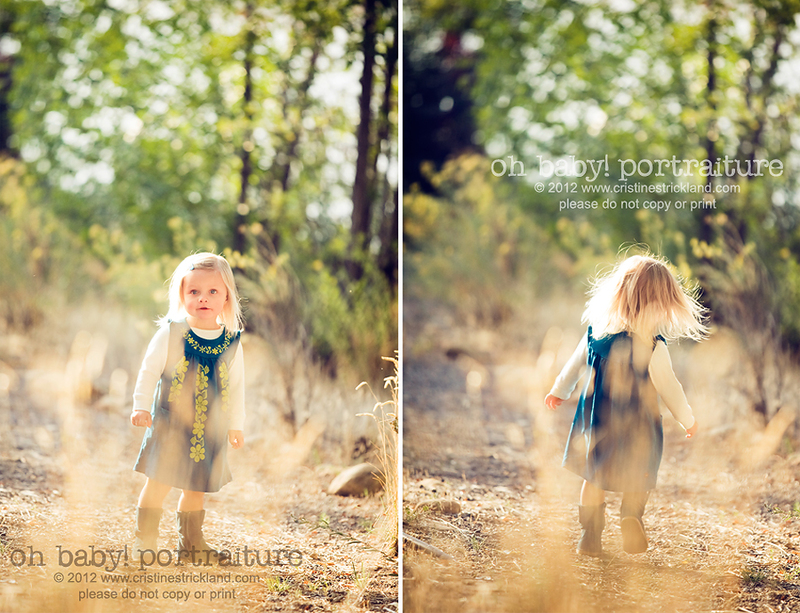 This entry was posted in fabulous playdates, Kairos Children's Boutique and tagged beautiful light, childrens photography, evening photography, grand junction photographer, kairos | Bookmark the permalink. She is adorable! I love all the expressions you captured, and those eyes are just amazing! I absolutely love this set! the series of her in the tea collection dress crack me up. Her faces are too funny! 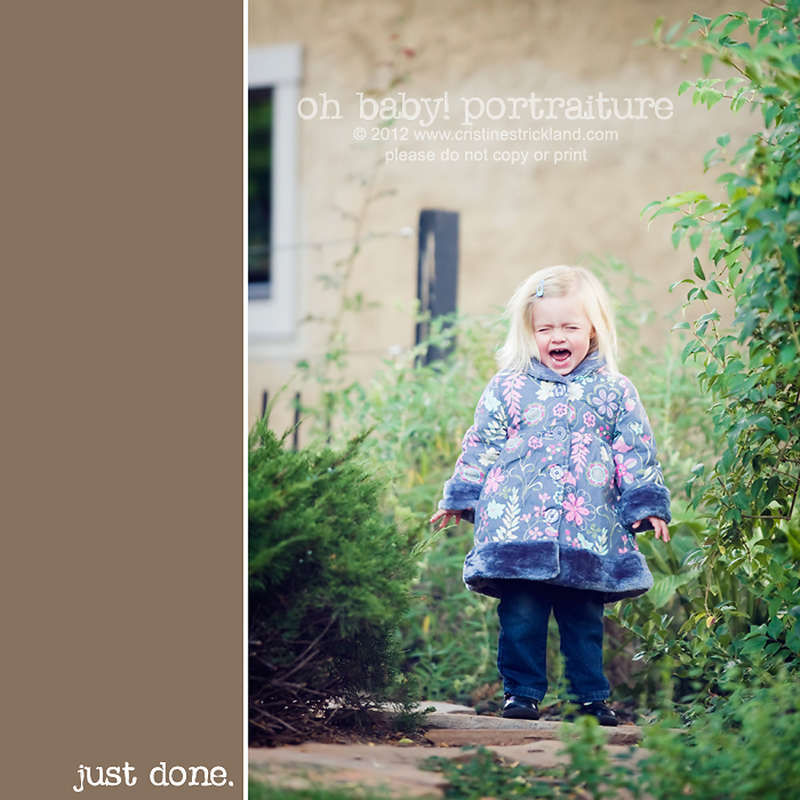 You captured her personality in all it’s facets! Such personality this little one has. LOVE the back lighting and how beautifully you captured her.